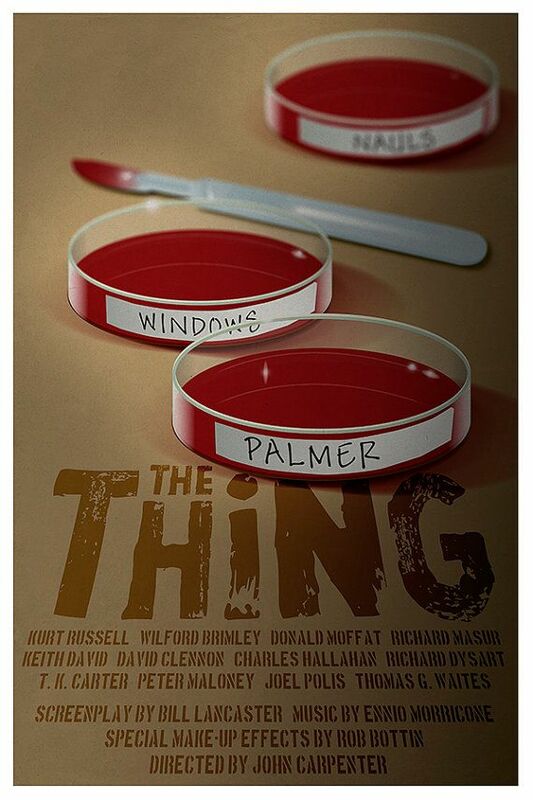 Never underestimate the creativity of fans. 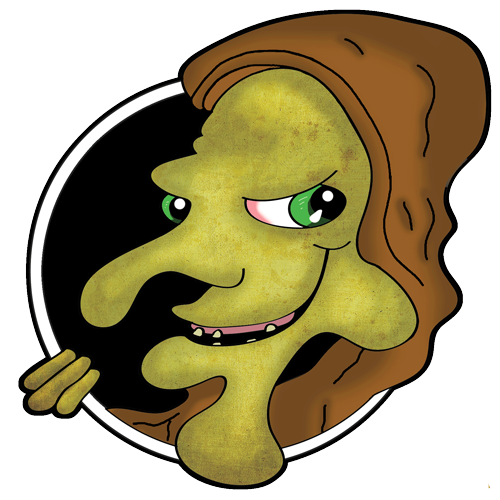 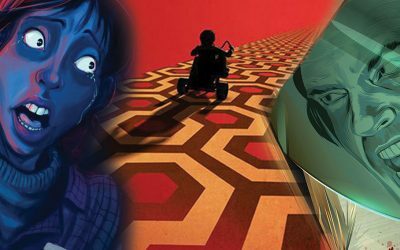 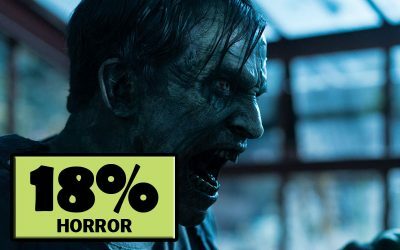 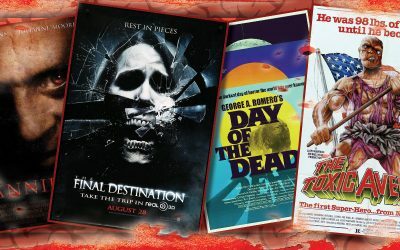 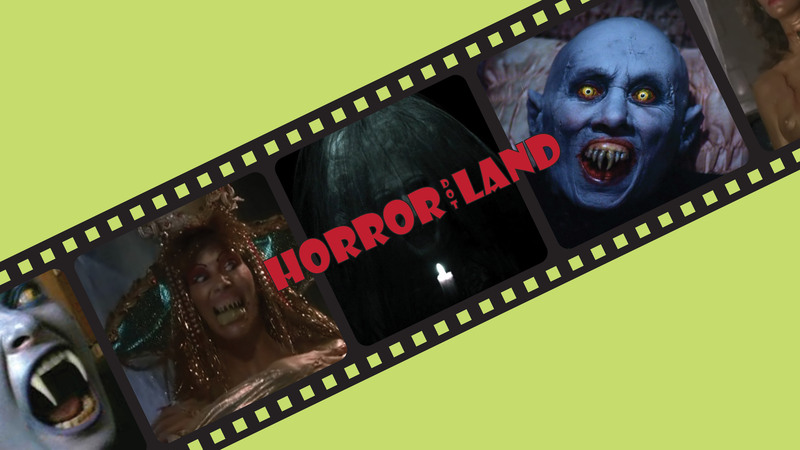 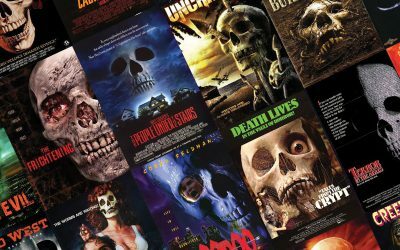 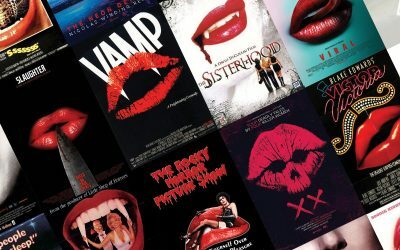 If there is one thing we love to do here at Horror.Land, its to celebrate movies, art, & design! 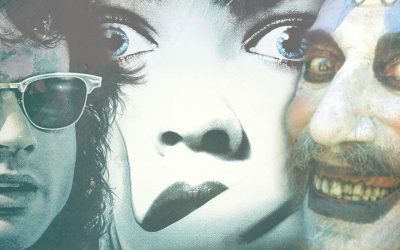 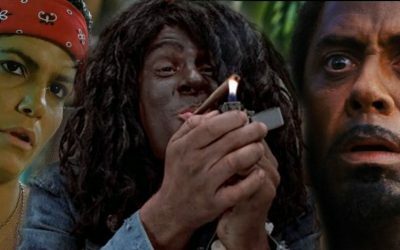 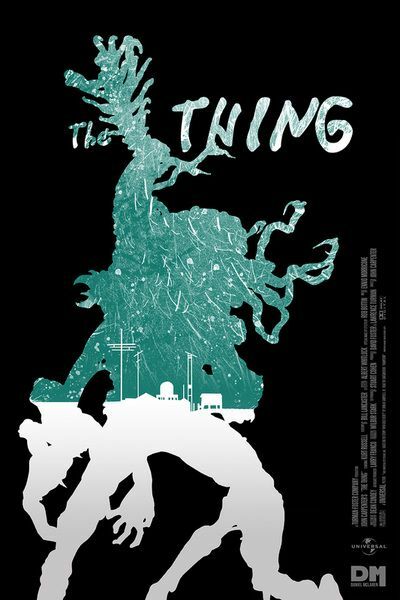 So we thought “why not combine the three?” In our new series, Movie Poster Movement, we look at the fan made creations that are simply awe-inspiring in their effort and creativity. 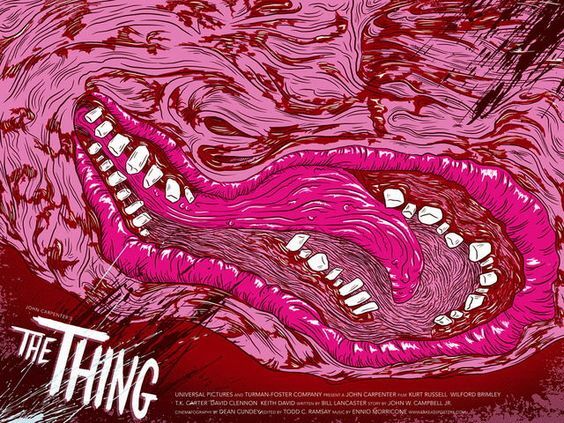 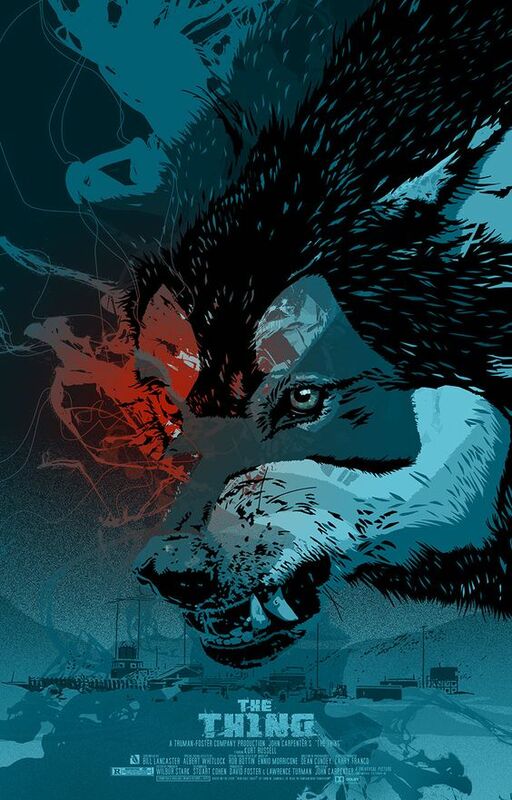 Featuring the best alternative movie posters and artwork. 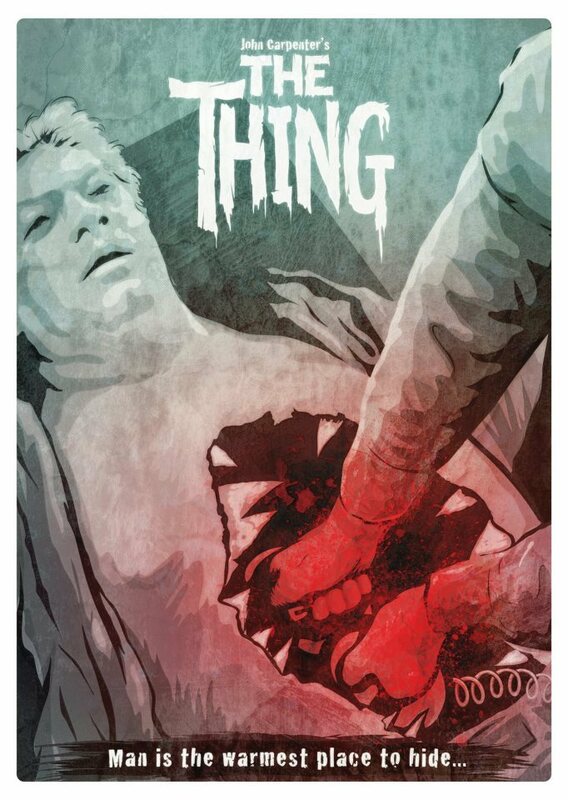 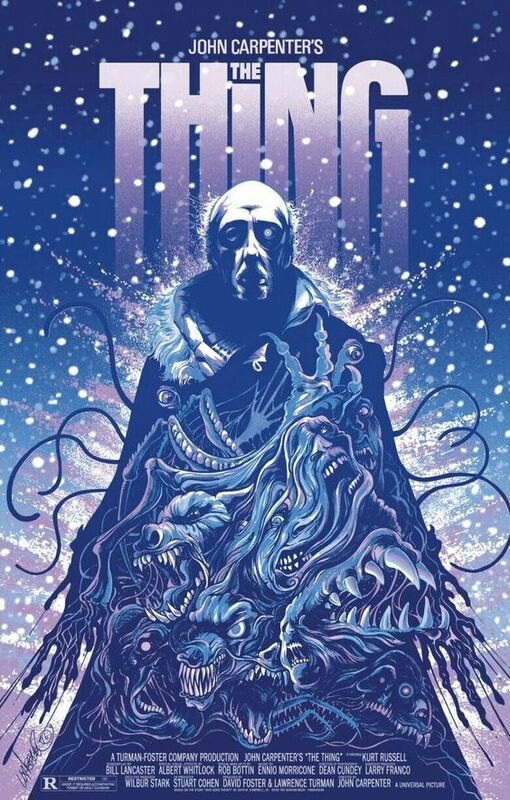 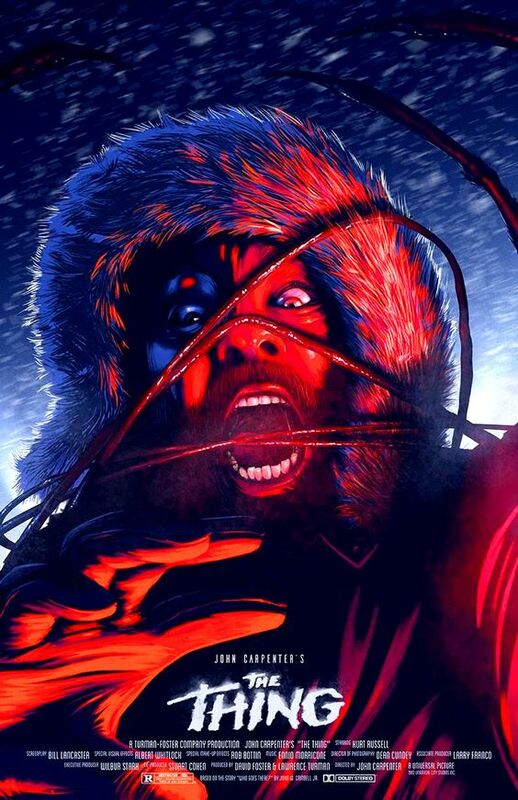 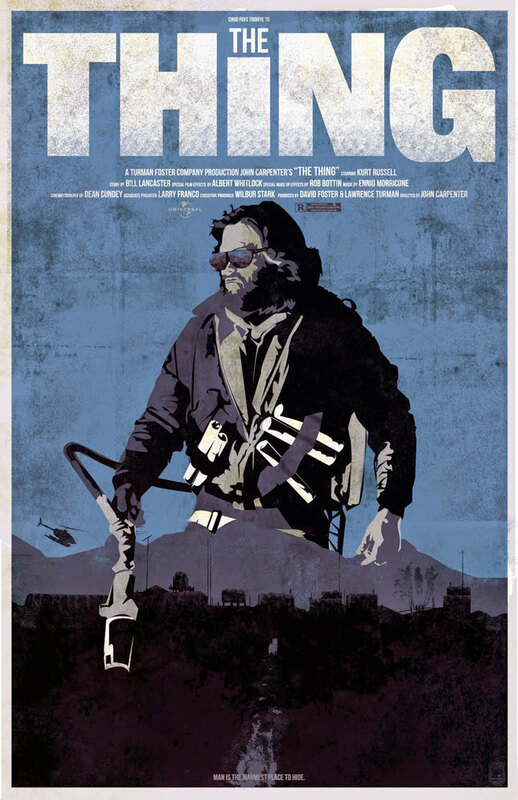 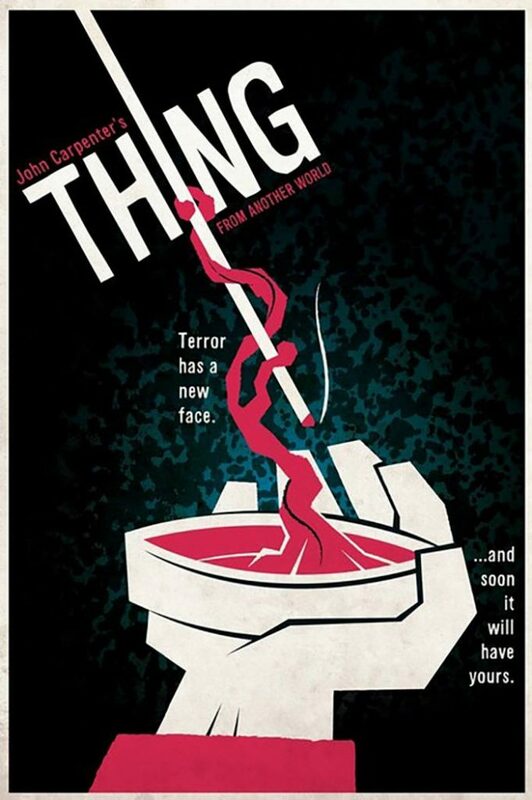 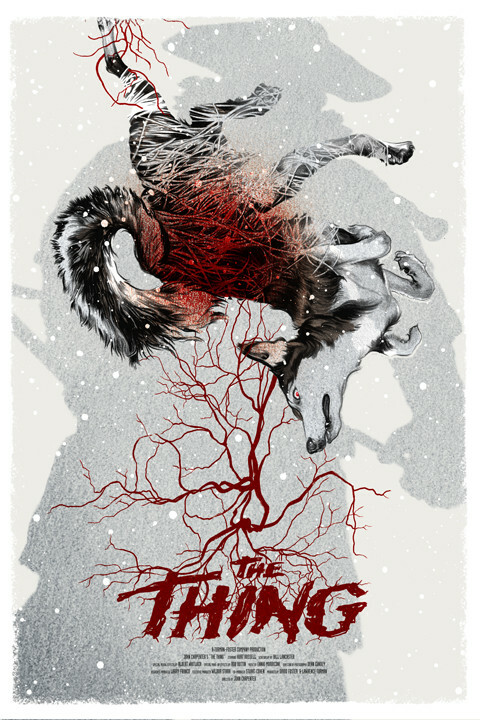 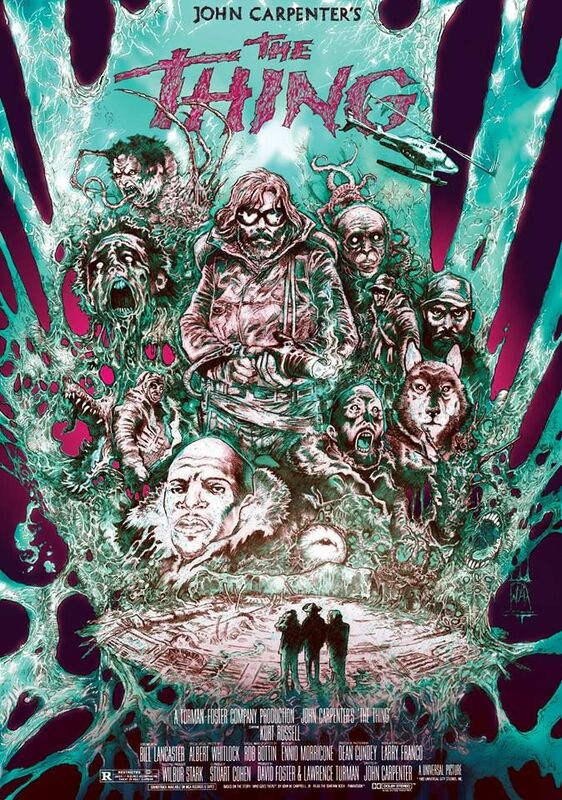 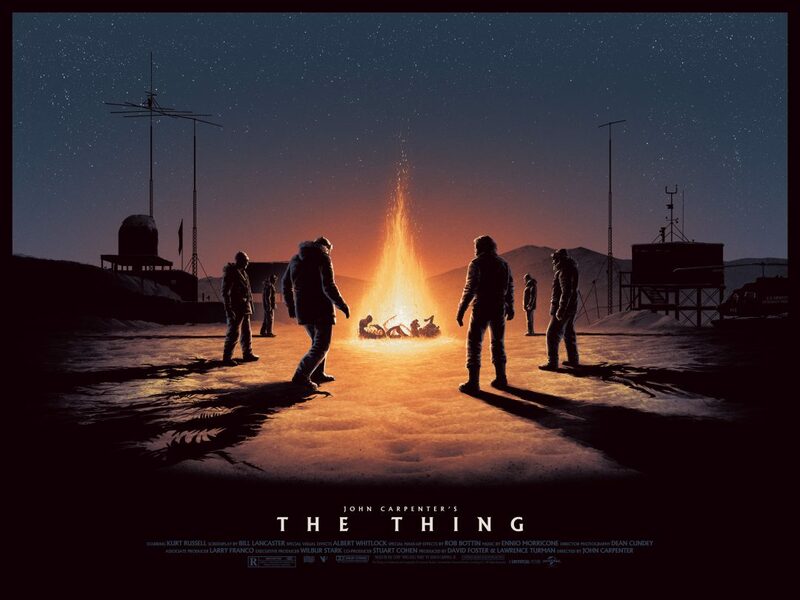 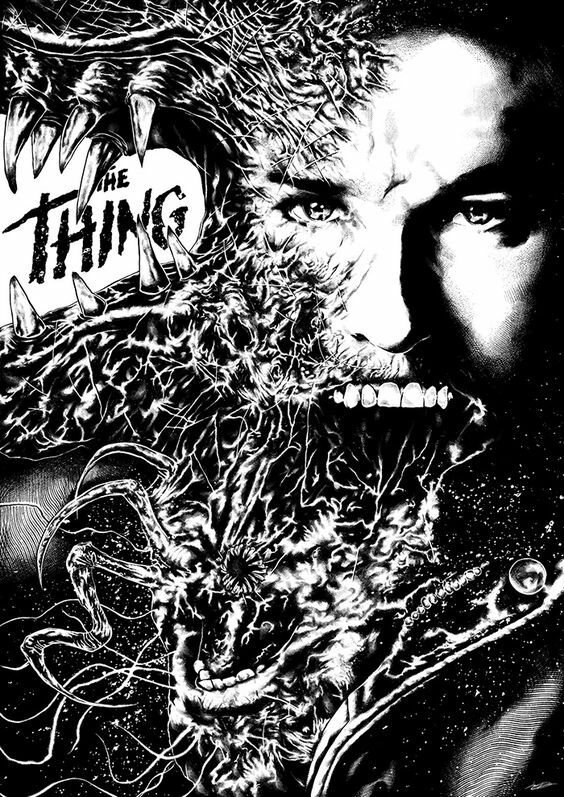 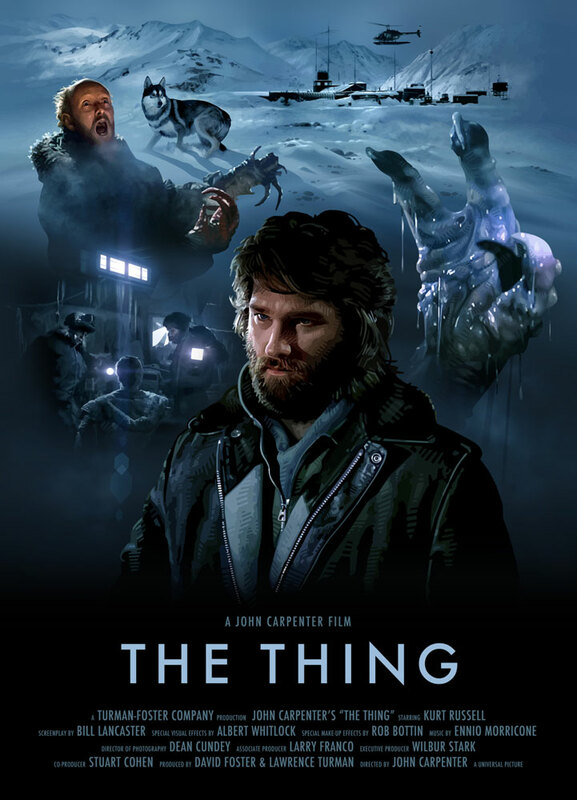 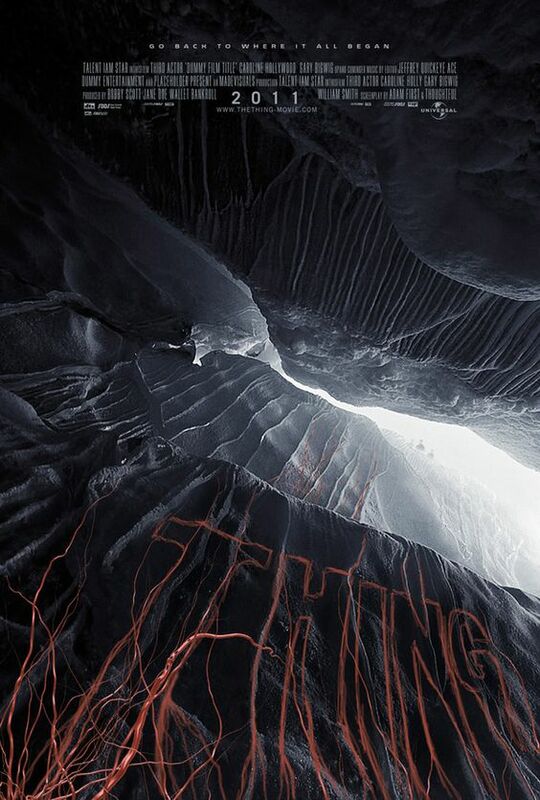 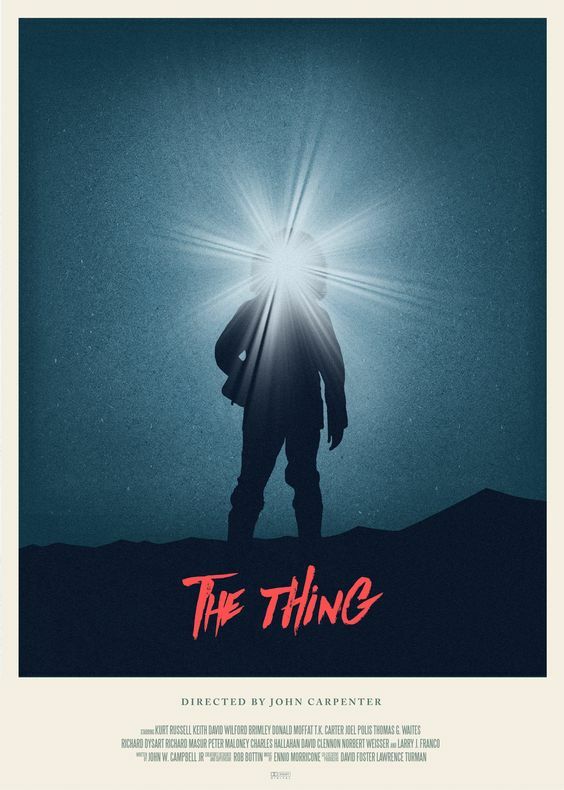 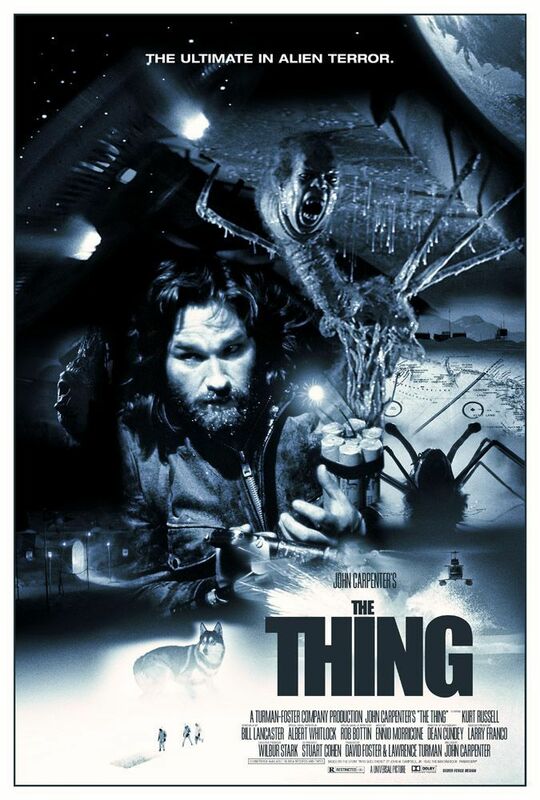 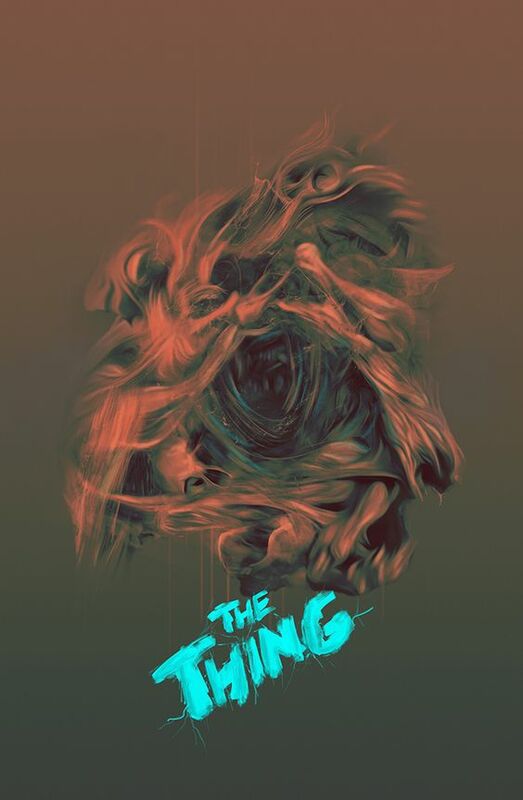 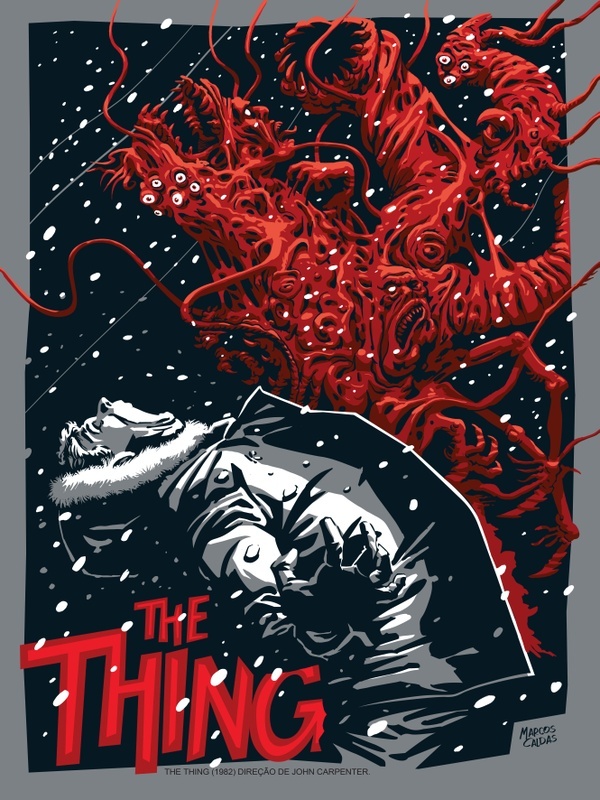 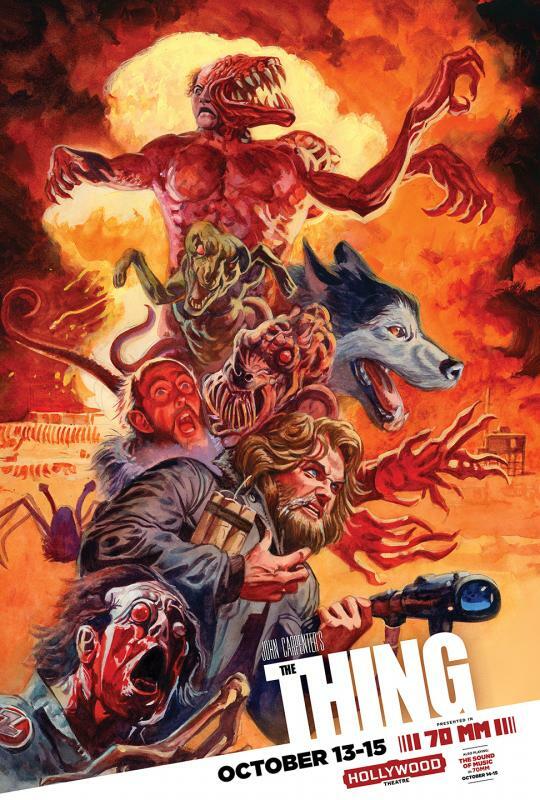 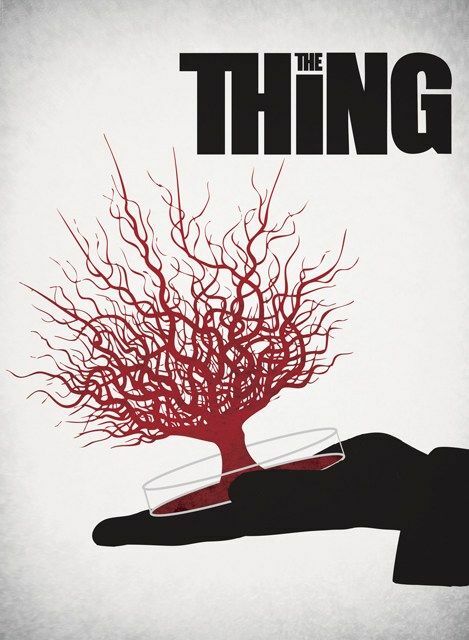 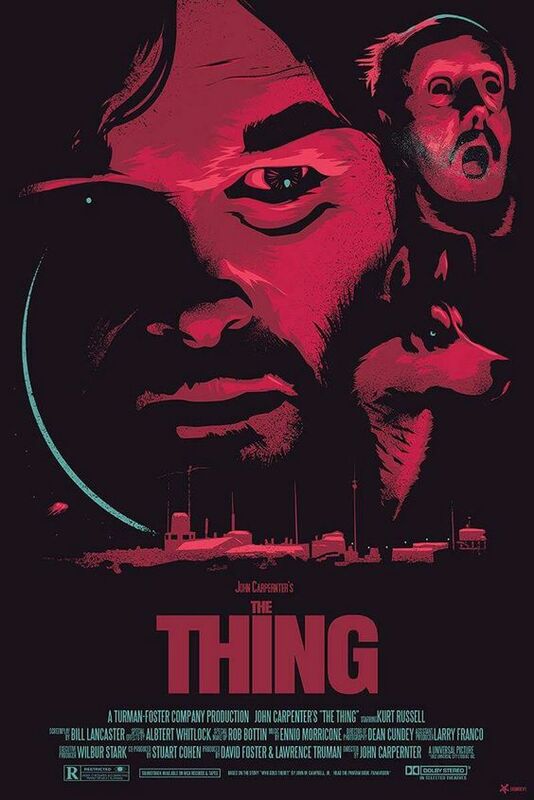 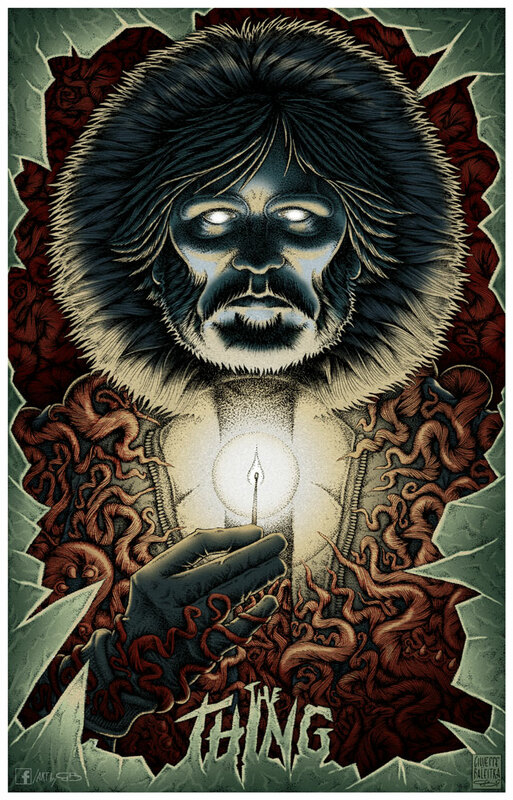 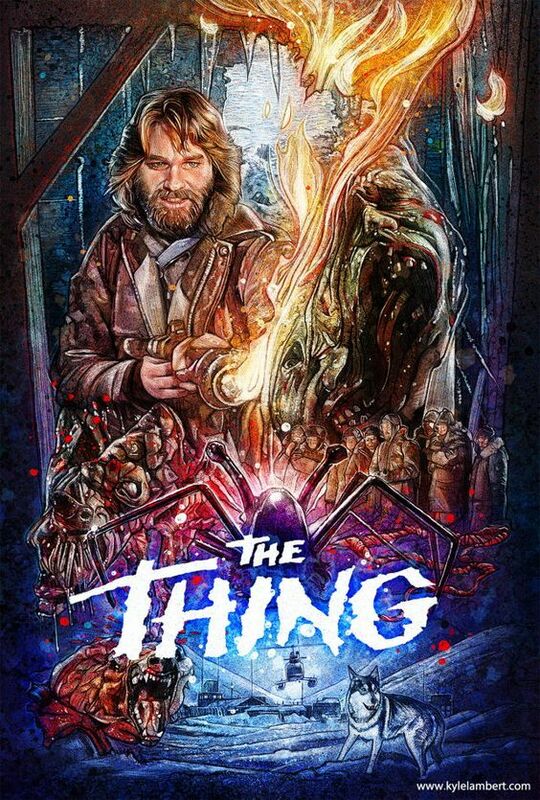 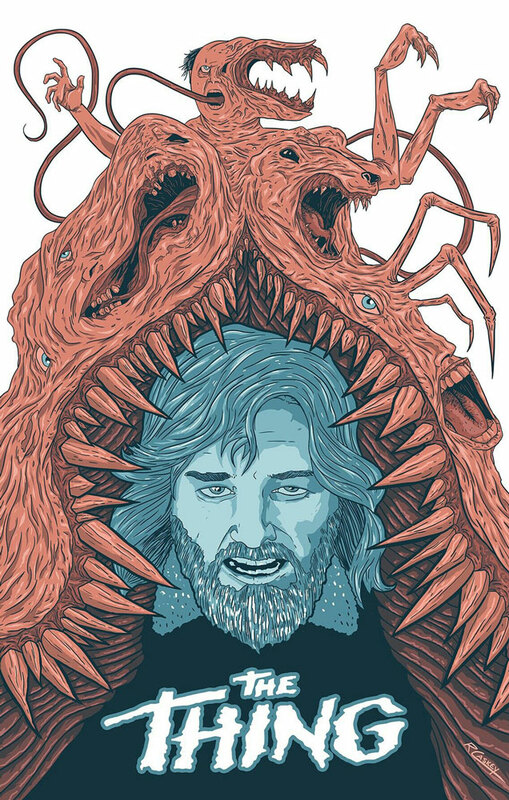 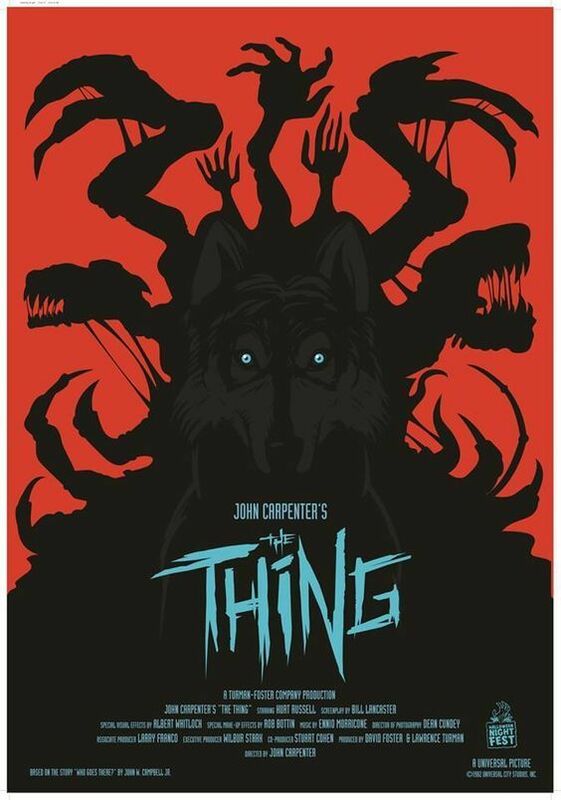 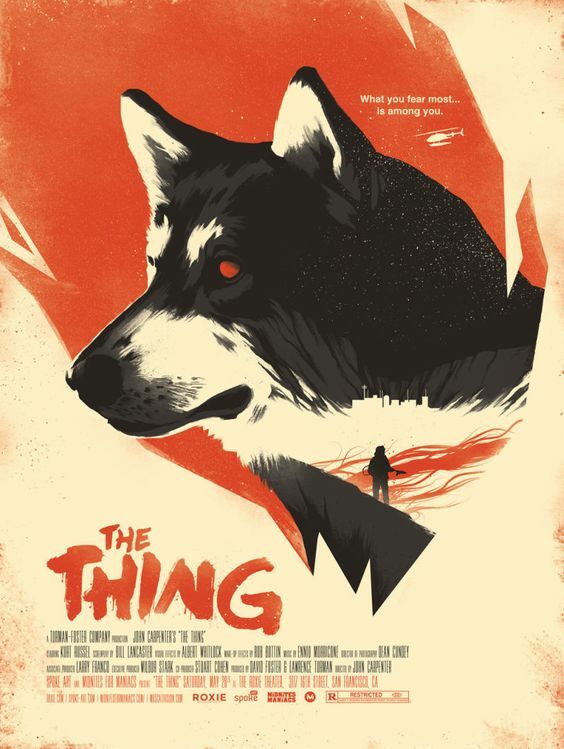 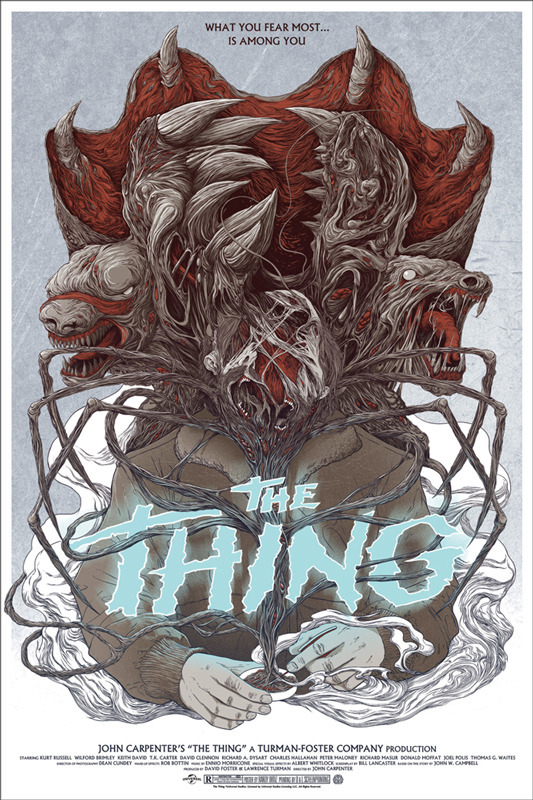 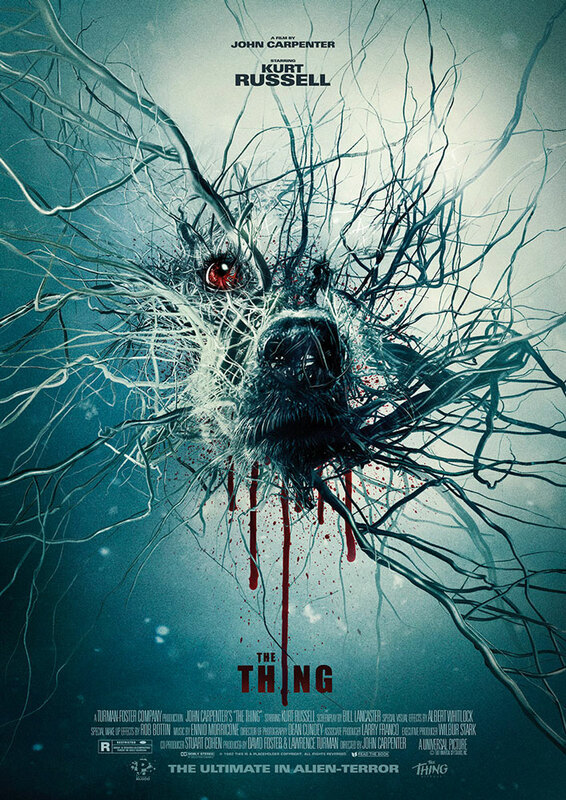 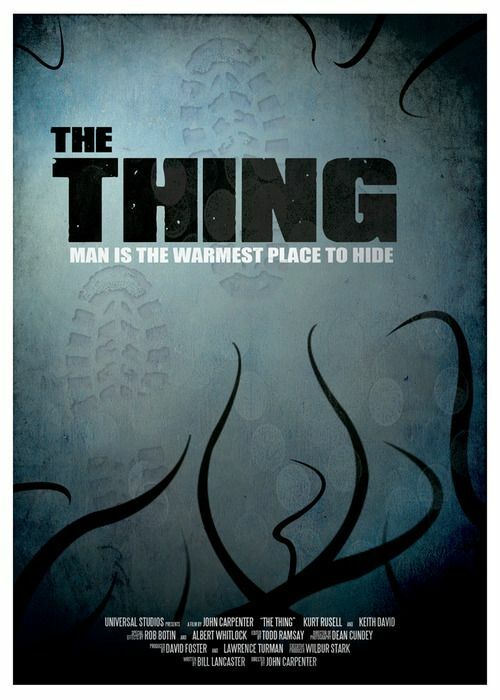 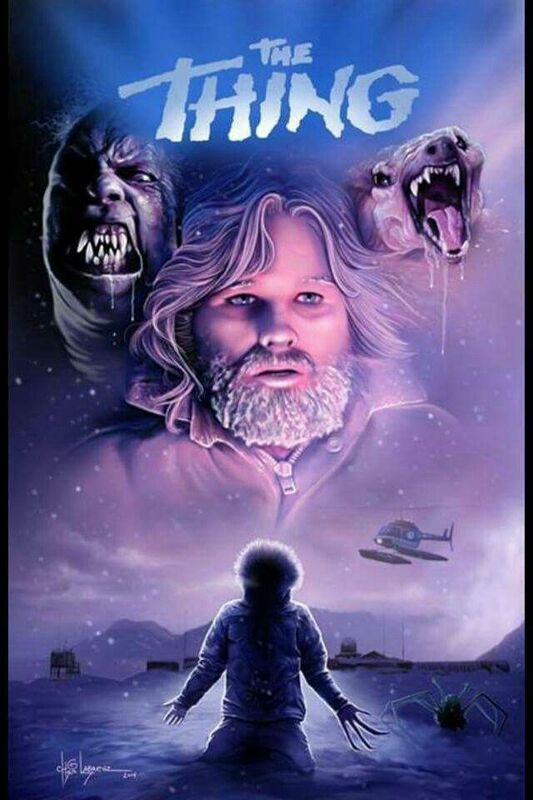 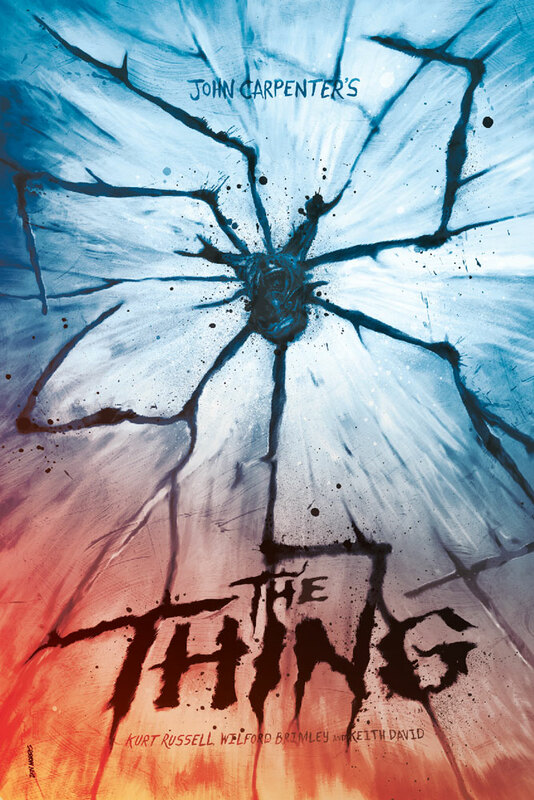 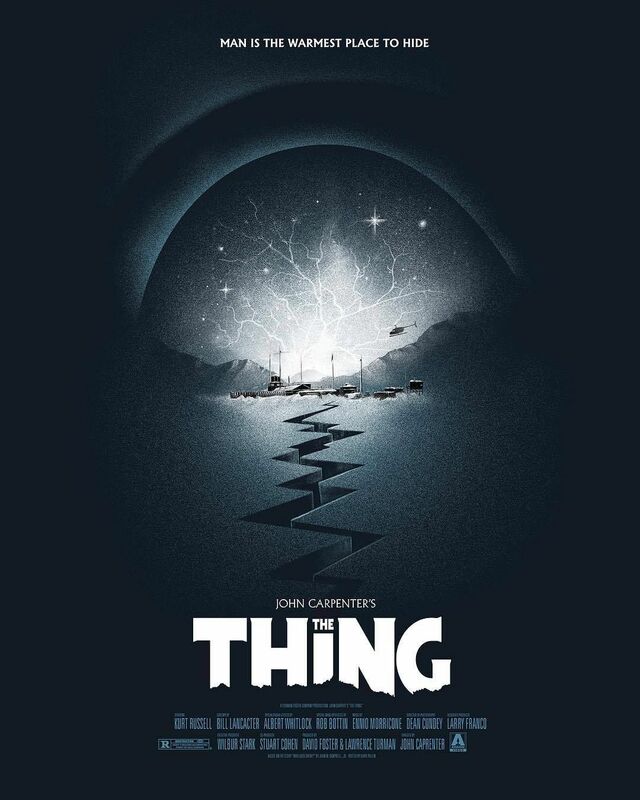 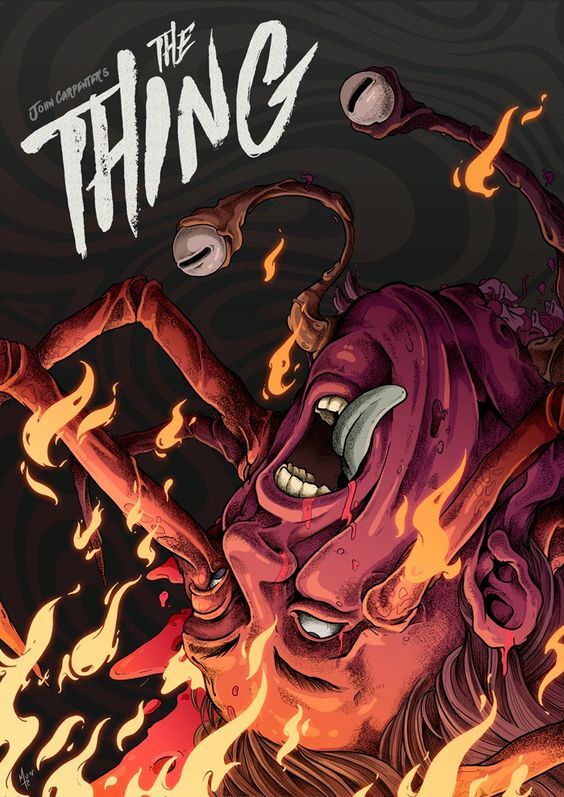 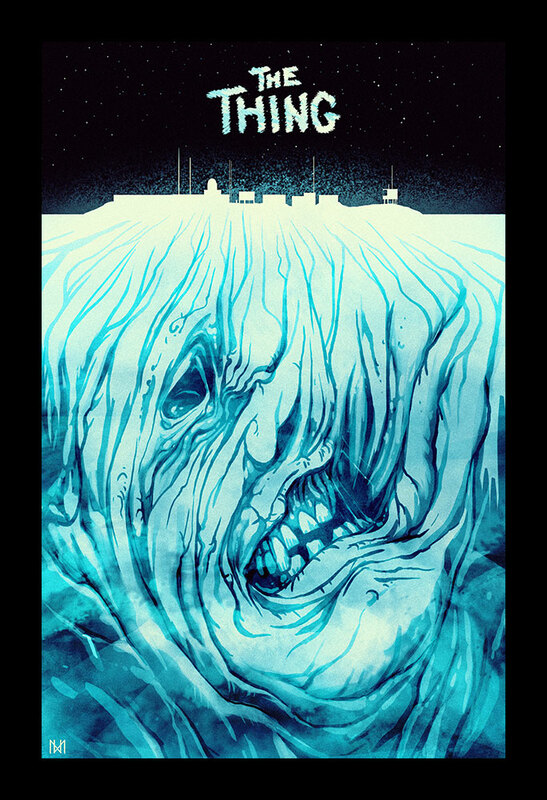 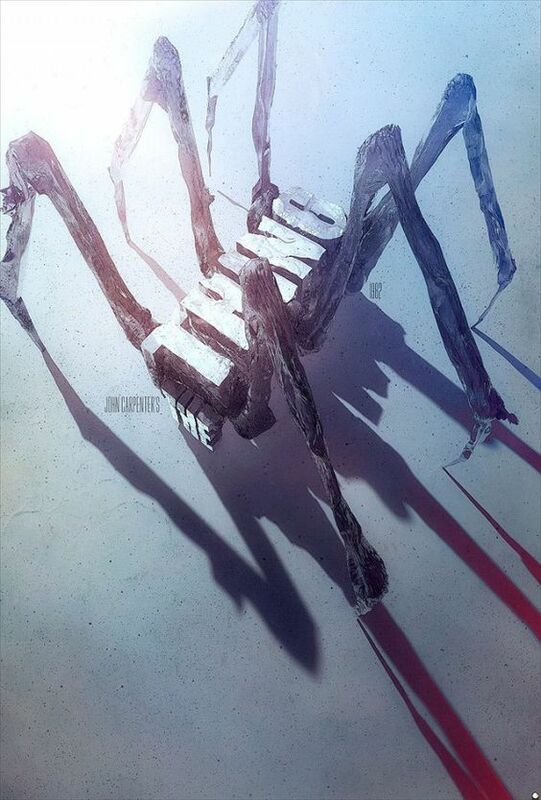 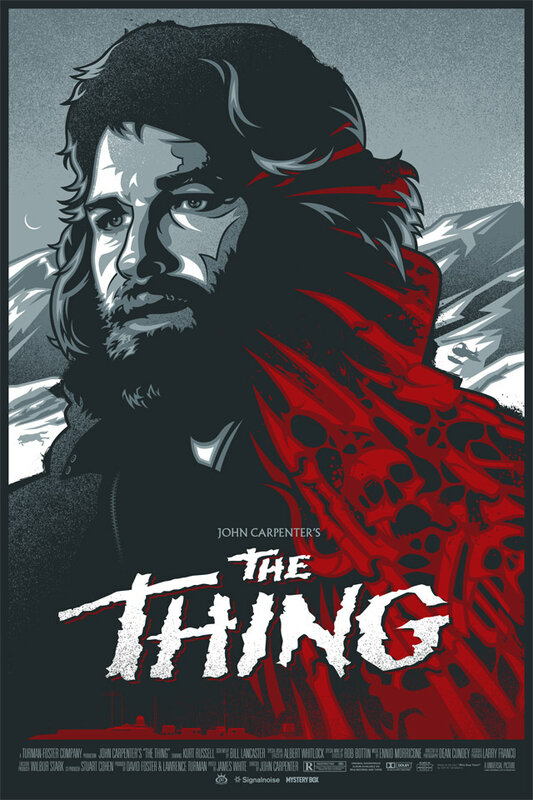 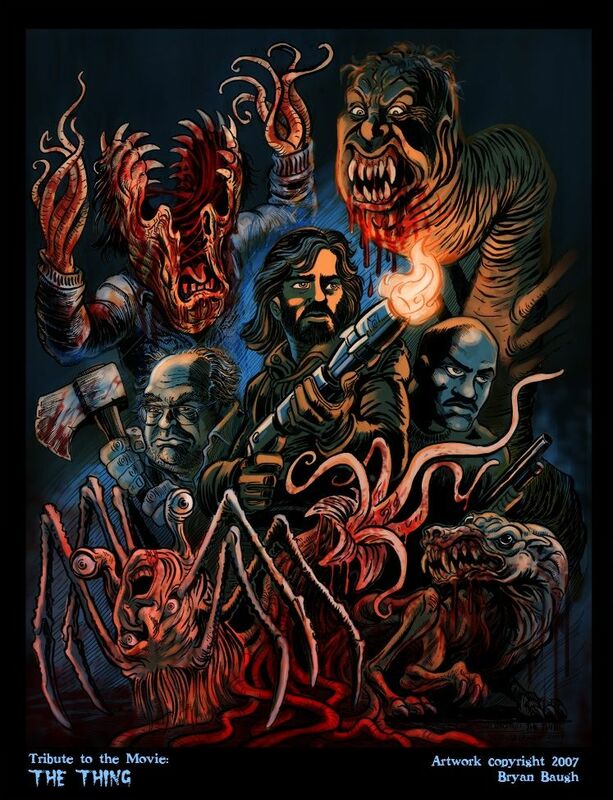 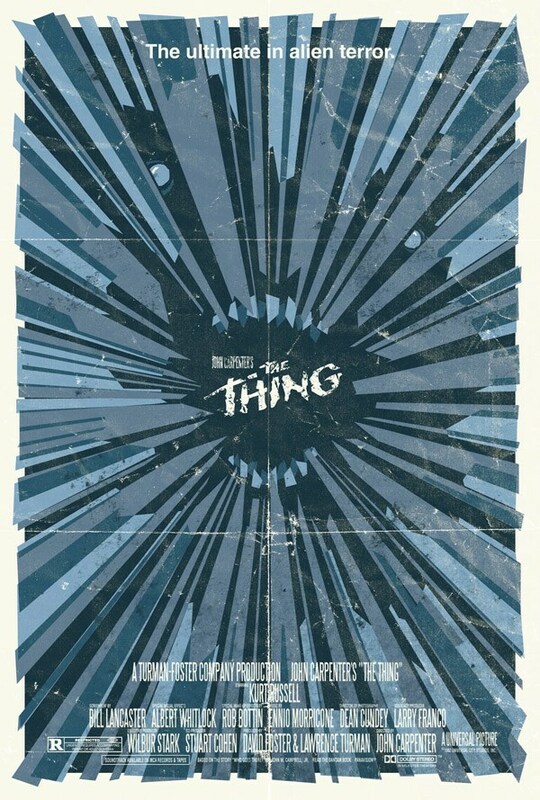 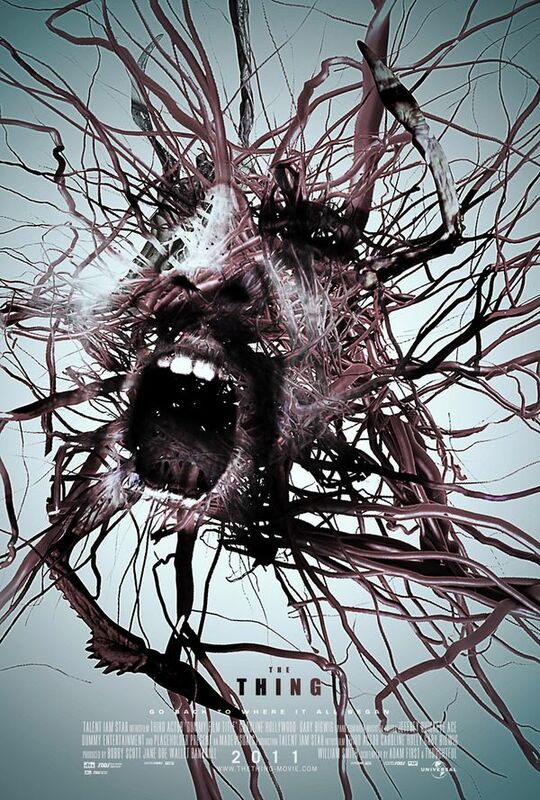 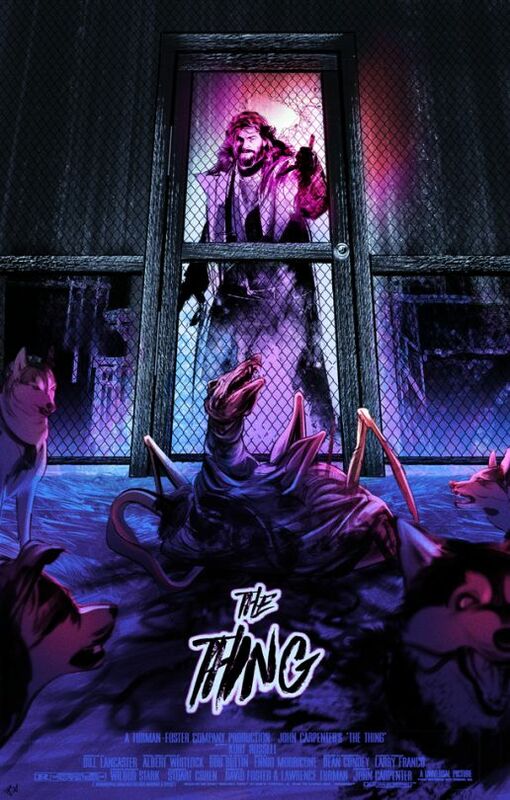 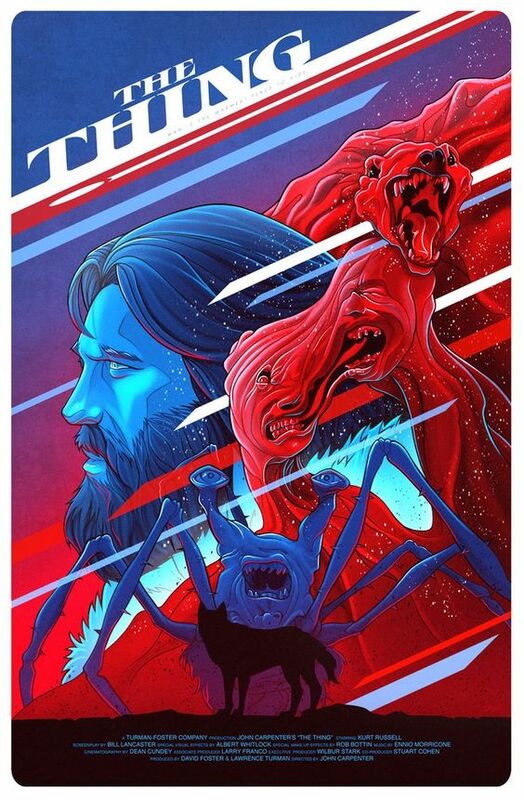 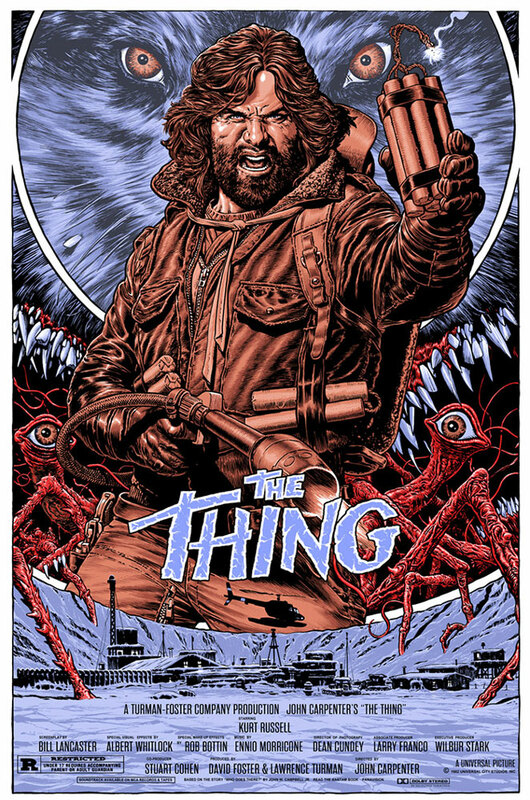 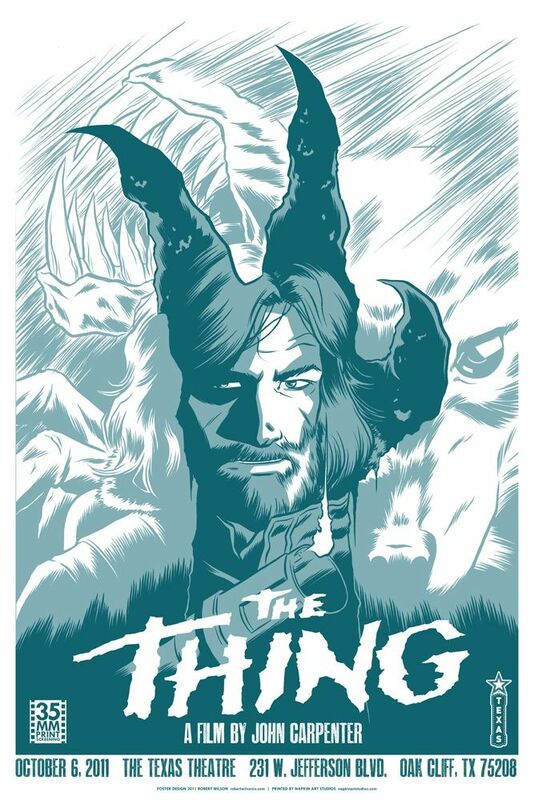 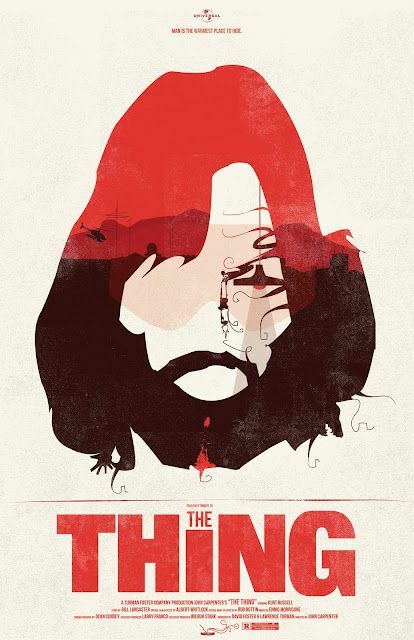 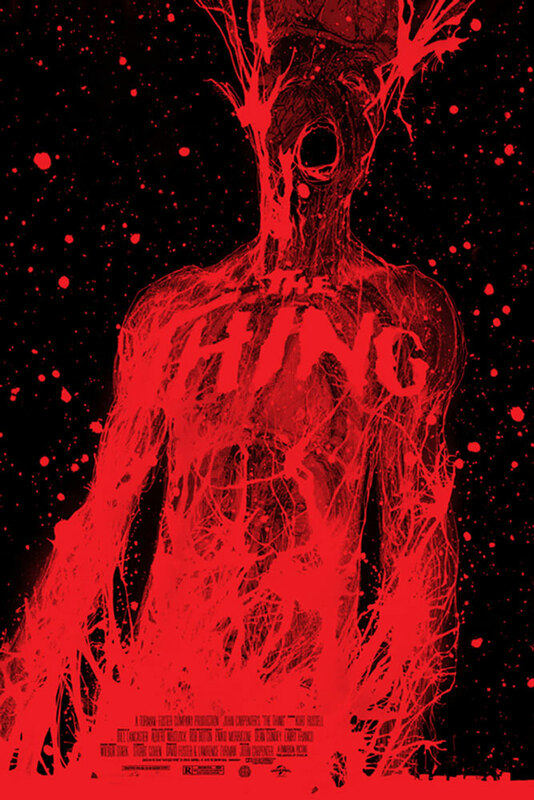 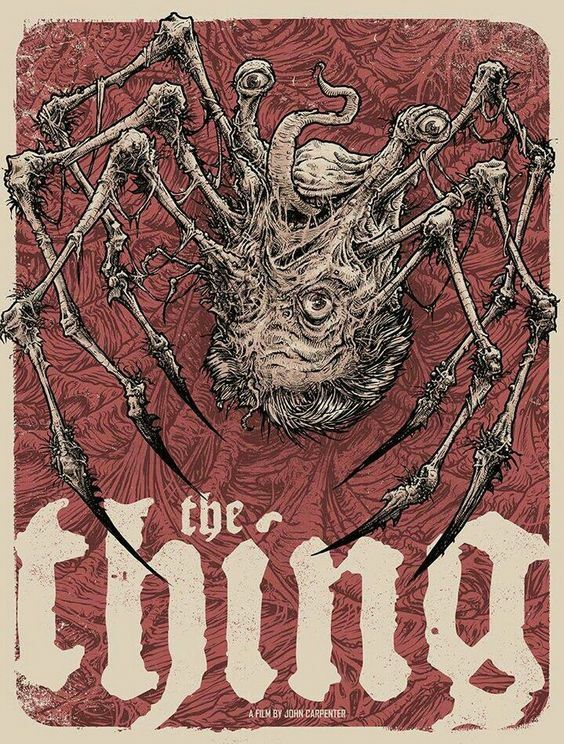 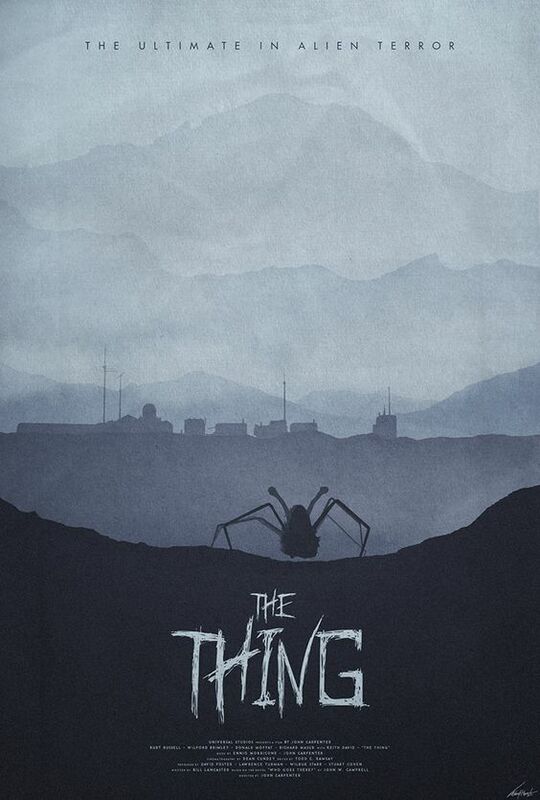 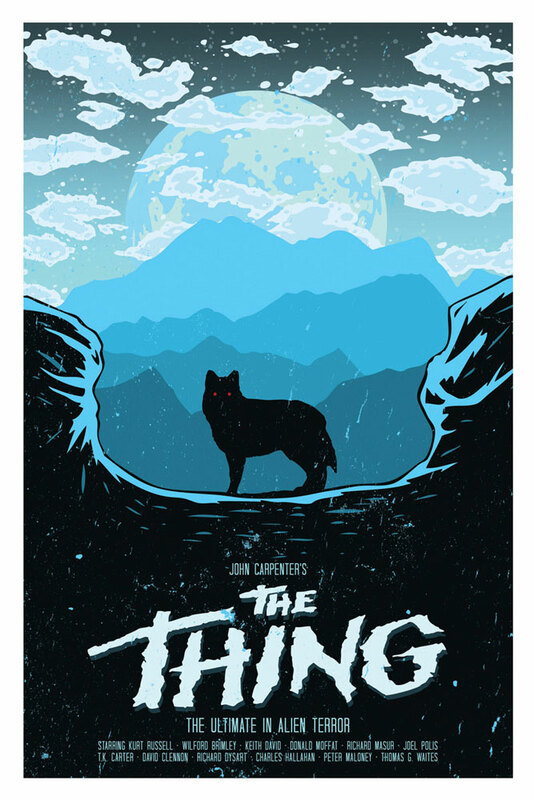 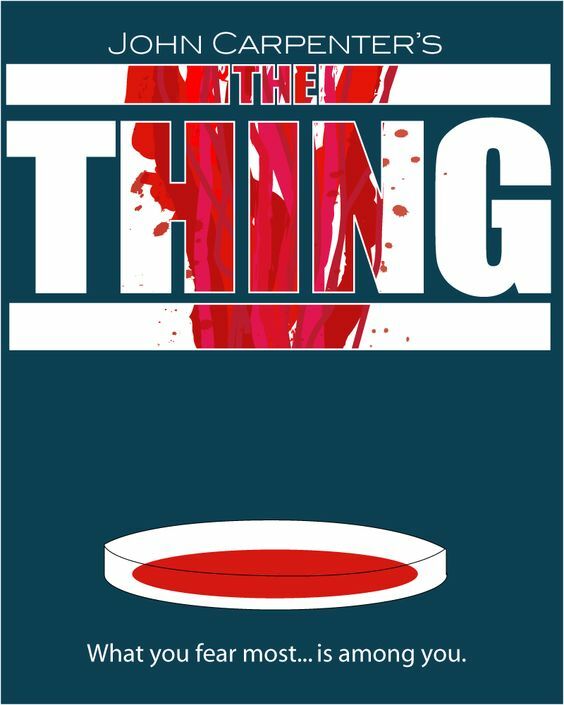 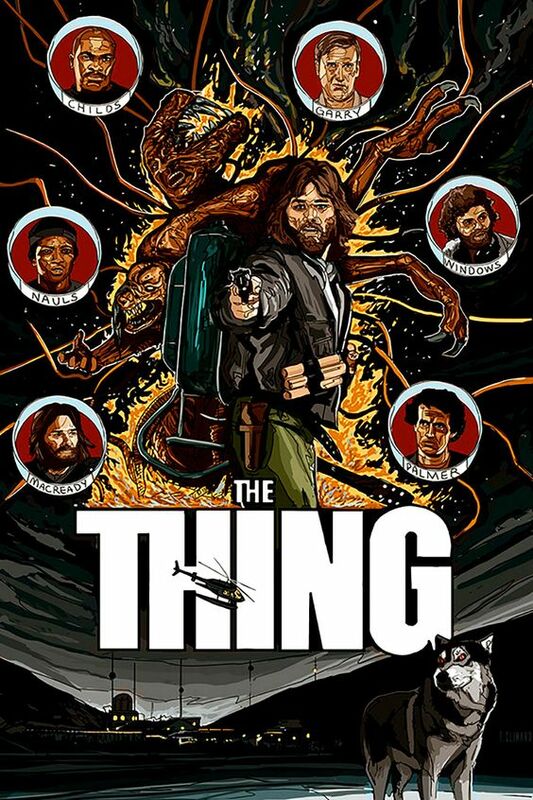 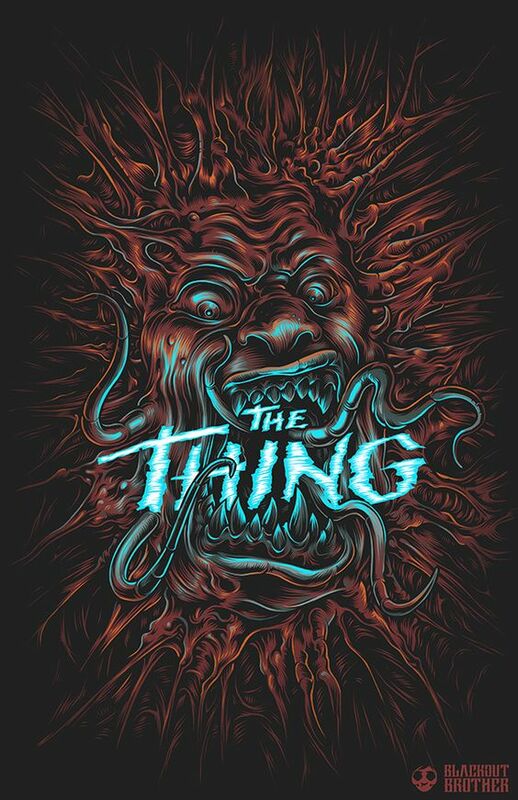 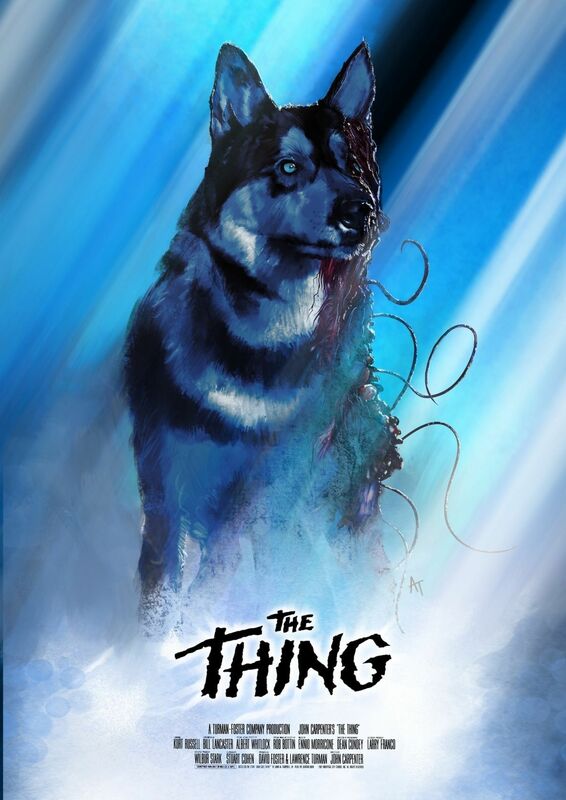 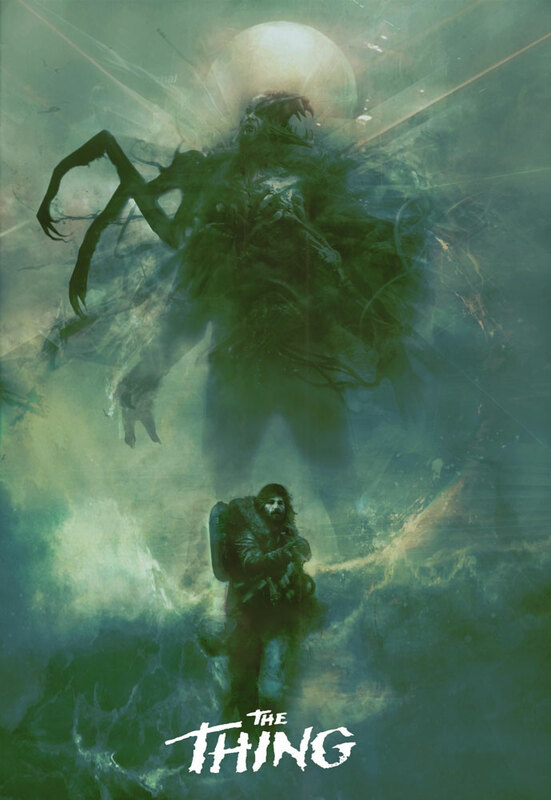 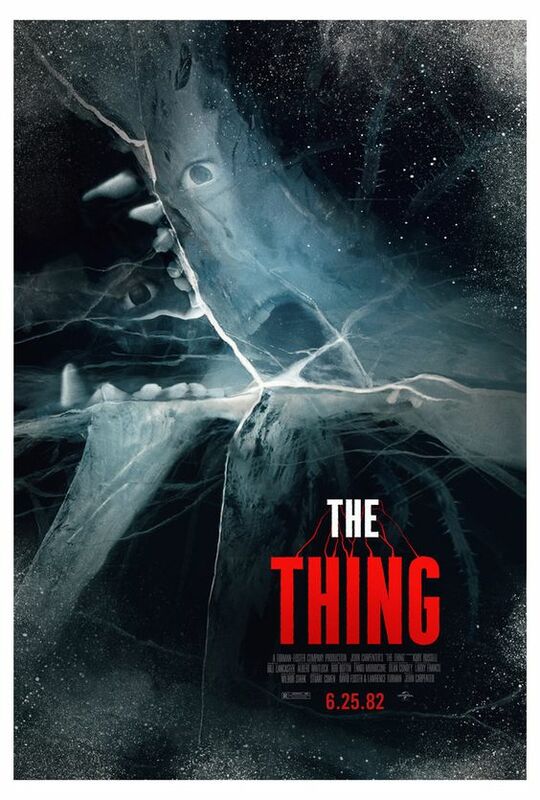 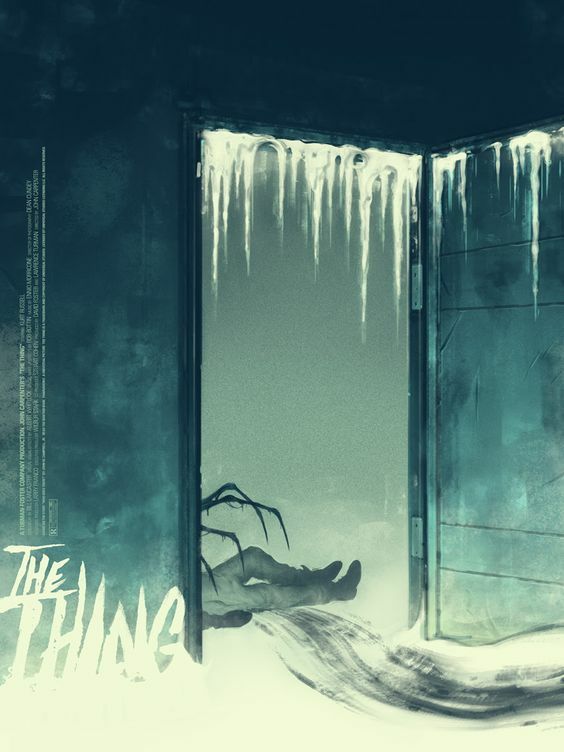 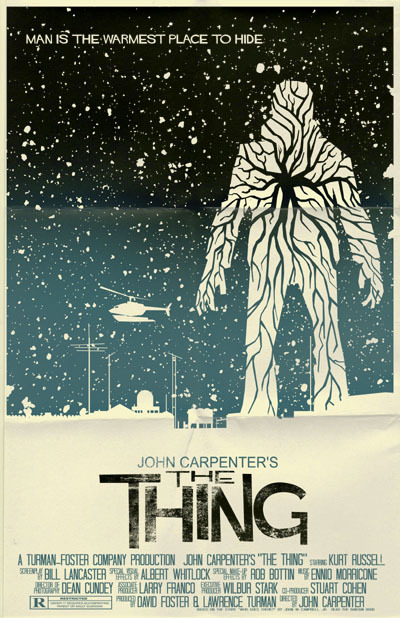 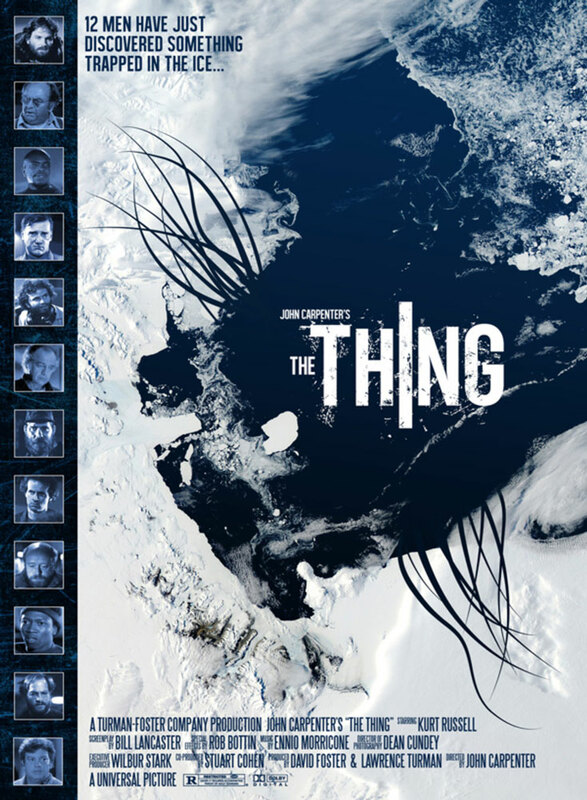 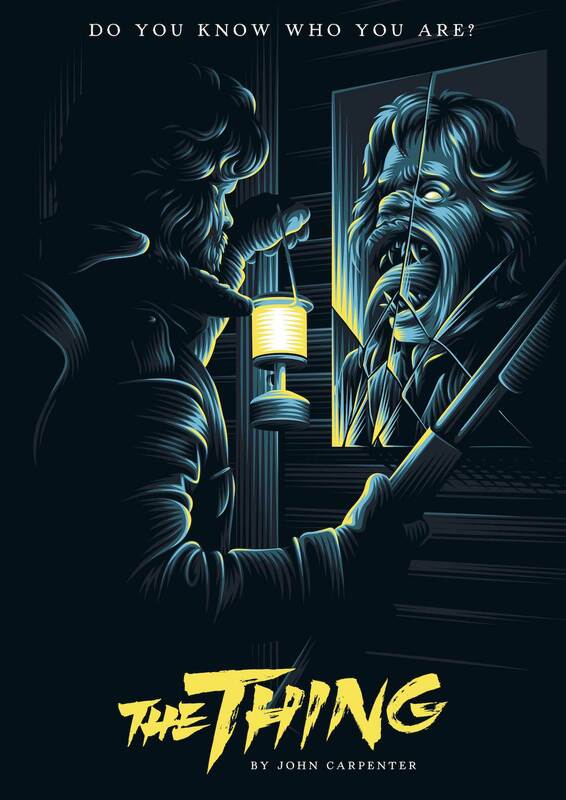 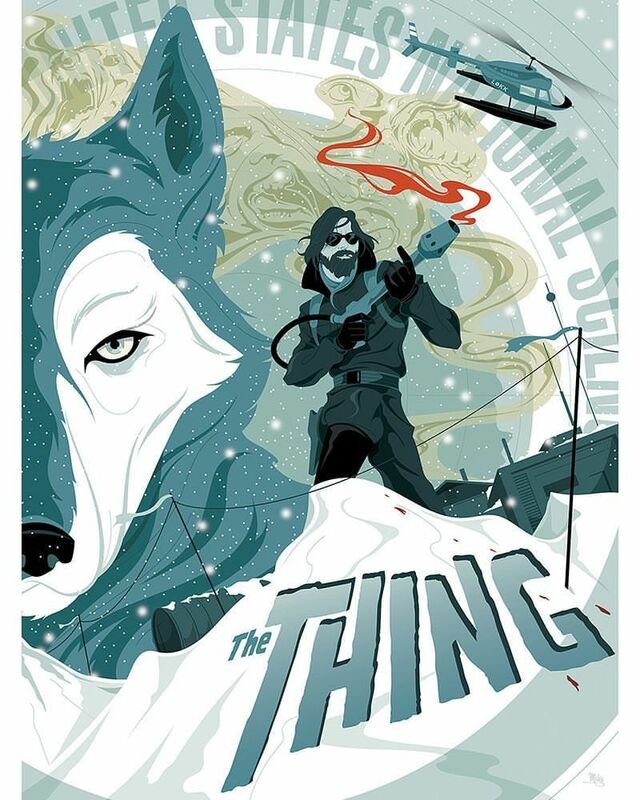 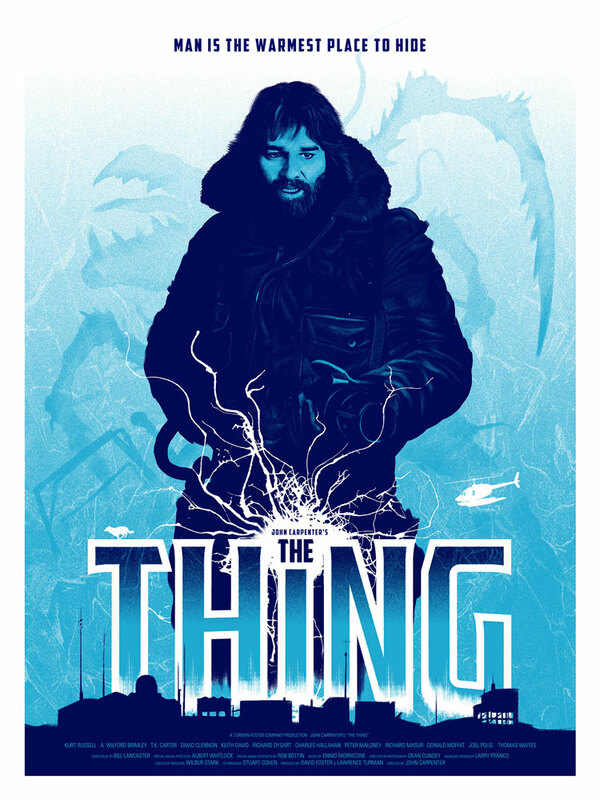 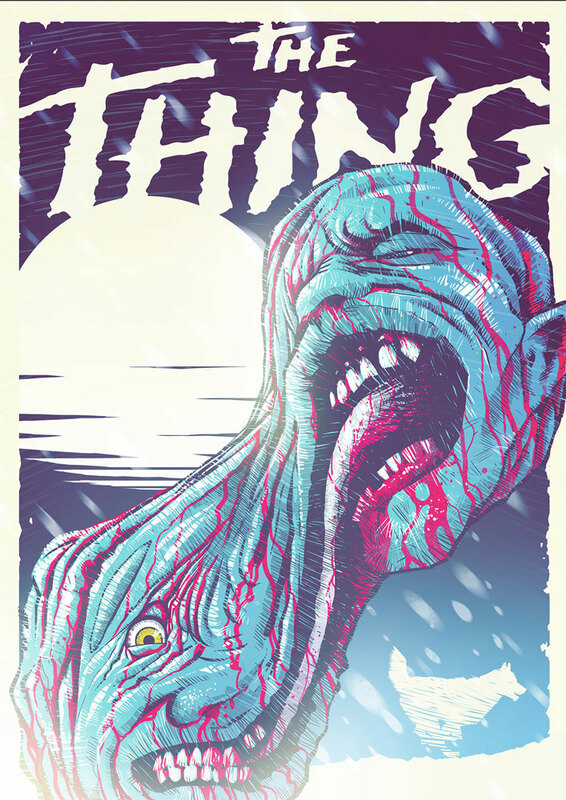 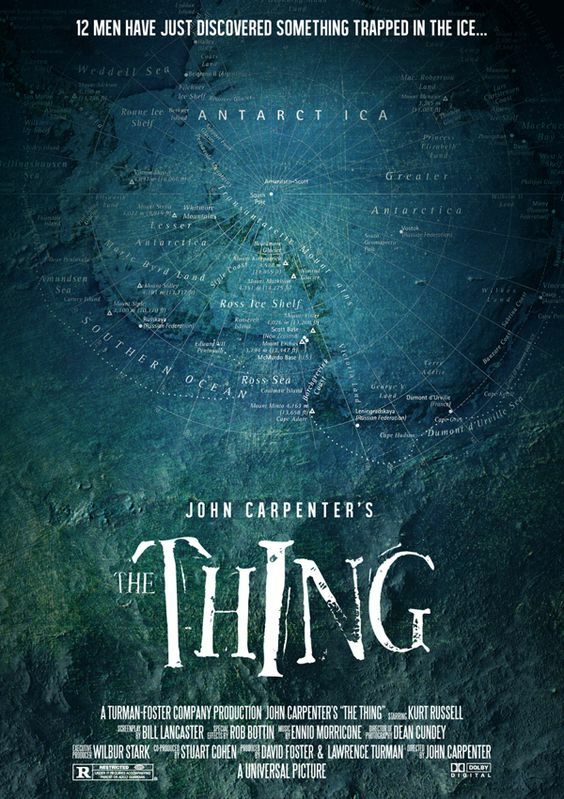 In our second instalment, we look at the overwhelming amount of fan posters for John Carpenters classic Sci-Fi horror ‘The Thing’. 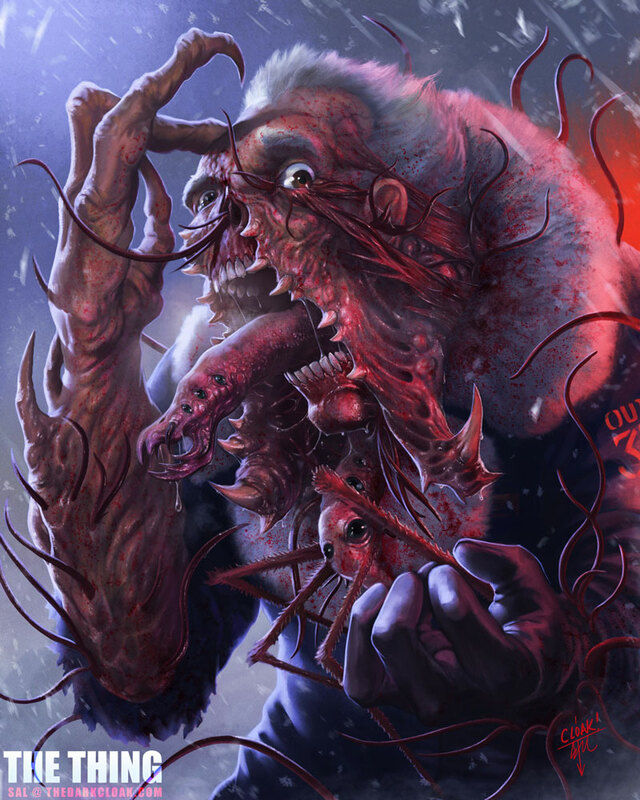 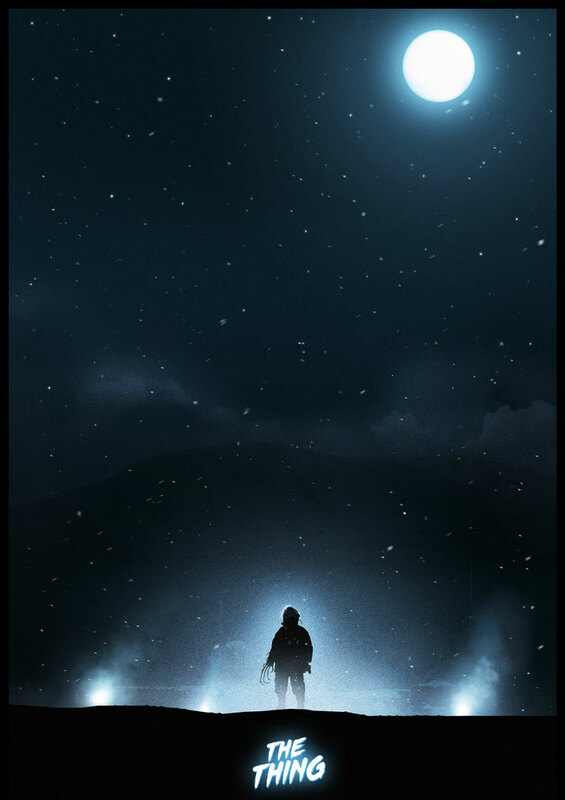 The artist have captured characters , scenes and and even the cold, as they put paint, ink and digital brushes to the task.